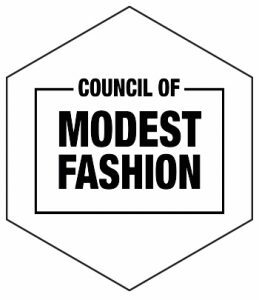 For the first time at the CPM exhibition, a new trend, Modest Fashion, will be presented – a decent or ‘mod­est’ fashion. 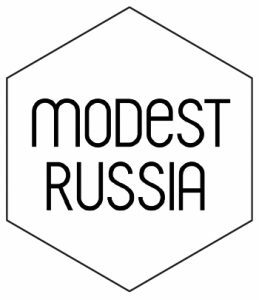 Opening a new direction in cooperation with Modest Russia and the Council of Modest Fash­ion will satisfy the needs of professionals of the modest fashion market. Today it is a global trend that unites con­sumers who are committed to different religions and come from many original regions, who prefer modesty in clothes and adhere to traditional values. 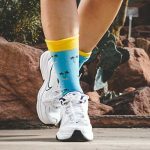 Today it is one of the fastest growing segments in the global fash­ion industry. As part of the Russian Fashion Retail Fo­rum business program, there will be a discussion panel dedicated to the prospects for the development of this fashion segment in Russia. Moderator – Dilyara Sadrieva, international expert and analyst of the modest fashion.